You know how sometimes you need a bag that brightens up your day? 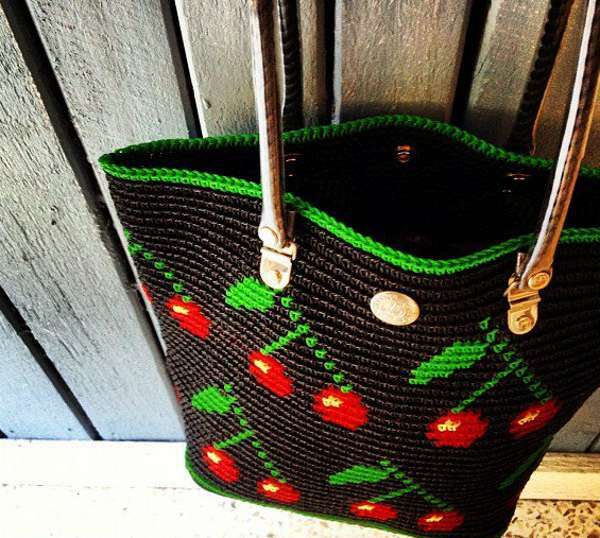 If you don’t have a go-to, feel-good bag, grab yourself one of these very cool totes. 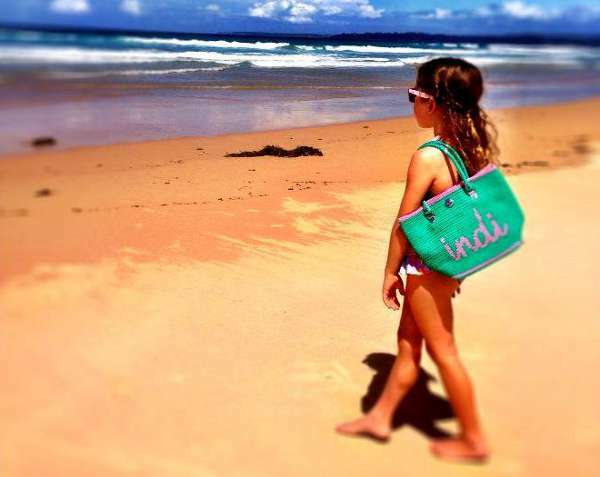 Skipping Girl is an Australian company which has been producing its signature totes since 1998. The designs are fun (and often fruity), and the totes themselves are wondrous vessels for lugging all manner of things in not-so-subtle style. 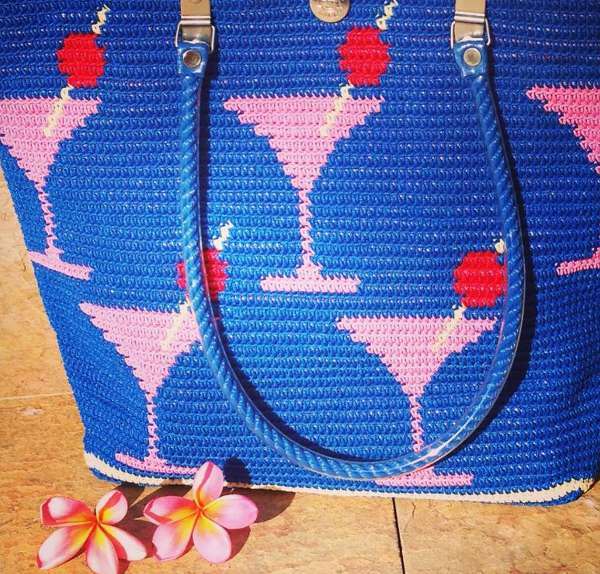 The totes are hand woven from re-purposed fishing twine, to ensure a long-lasting and eco-friendly carry all. 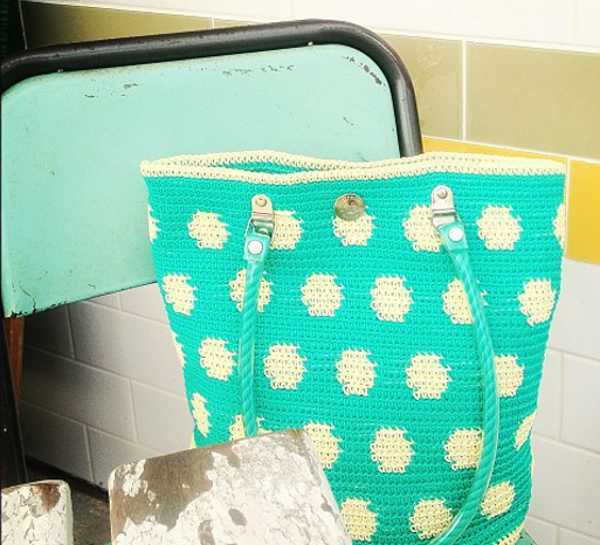 The totes are so labour intensive, each one takes a day to make by hand. The current designs include cherry, skipping girl, lips and Bondi. The totes cost $90 for the Classic and $120 for the Carryall, and are available directly from Skipping Girl. Make sure you keep an eye on their page to see what amazing designs are coming up, as they’re often snapped up in the blink of an eye! I’ve also spied these great personalised mini totes, which are of course perfect for little ones – contact Skipping Girl directly to order. For more great Skipping Girl tote images follow them on Instagram.